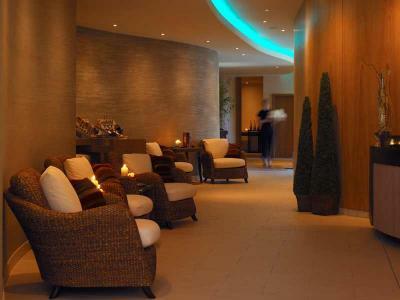 The Spa at Aghadoe looks out over the Kerry countryside and offers a wide range of holistic body and beauty treatments. Spend two nights away. Enjoy a spacious guestroom, luxurious King size beds (twins available on request) complimentary internet access and breakfast fit for a king. Spend an hour in the blissful Thermal Suite and then choose from a 60 mins VOYA Deep-Sea nourishment Wrap or a 60 mins Hot Stone Massage before resting further in the Relaxation Zone. 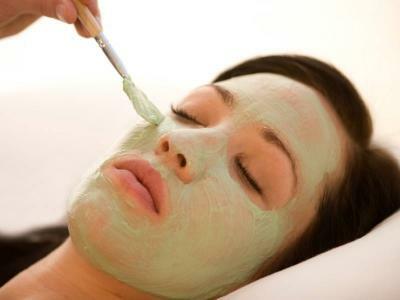 Herbal Teas, Fruit Juices and refreshing sorbets served throughout. Join us later for dinner on one evening in The Lake Room Restaurant, where Executive Chef Alan McArdle will treat you to a gourmet 3 course dinner.